3 cantons, breath-taking landscapes, 3,000 metres of positive gradients and around 20 hours of walking, 53 km of discovery for 4 to 5 days of happiness! Come and enjoy a unique experience in our beautiful region! 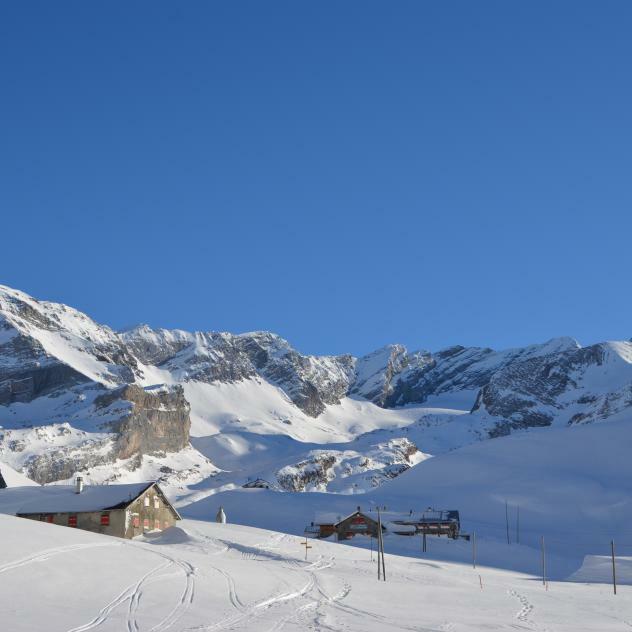 The first stage starts at Les Diablerets, a charming mountain village with typical chalets, situated between the impressive Diablerets massif, the Pic Chaussy mountain range and the Meilleret with the Col de la Croix. 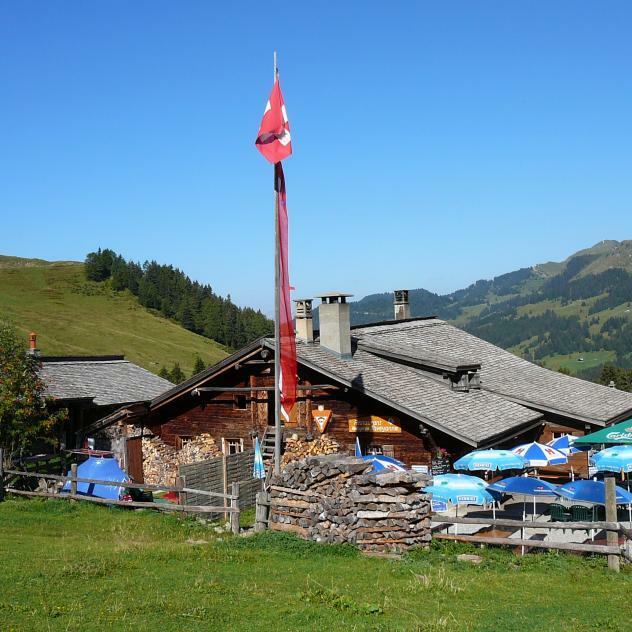 Beautiful views will dot your hike on this route: on the heights of Les Chaux overlooking Lake Geneva, the Val d'Illiez, the Dents du Midi and the plains of the Rhône. The plateau of Tsanfleuron will make you embrace the great chain of the Pennine Alps, from the Mont Blanc to the Monte Rosa. To complete this circuit, you must also cross three cantons: Berne, Vaud and Valais. The rating scale for the whole route is T2 (mountain hike). Only the "Poteu des Etales" passage has a T4 rating (alpine trek, the use of hands is sometimes necessary to progress). The SAC scale for hiking ratings goes from T1 to T6. Average time: 4h15 / Attractions: The Gypsum pyramids of the Col de la Croix, Taveyanne Nature Reserve. 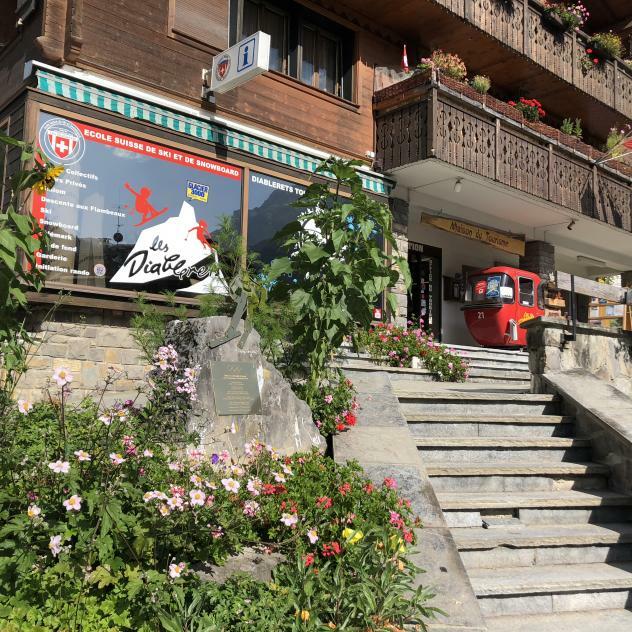 Departure from Les Diablerets, free parking on the square of the Maison des Congrès (several days parking possible). Remember to book your accommodation for the stages in advance, because of high numbers of visitors during the summer months. 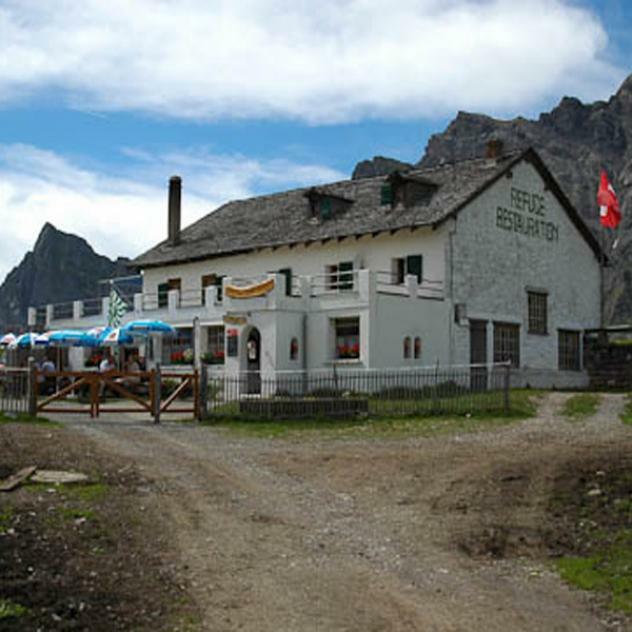 - Plan your hike (itinerary, duration, weather). - Equip yourself appropriately; sturdy shoes (preferably for trekking), suitable clothing and protection against the weather. - Take enough food and drink. - Bring a small first aid kit. - Be aware of changes in the weather. - Do not trample grass and crops. - Close all pasture gates. - Put out fires, do not light fires in times of drought. - Take away your rubbish. 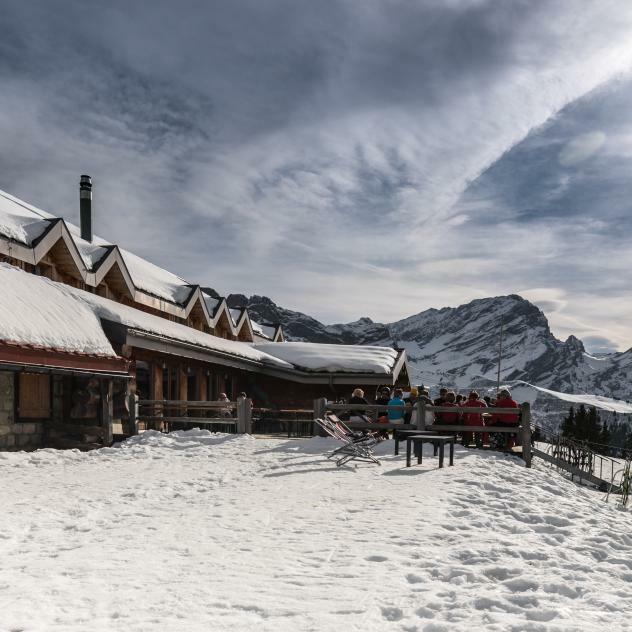 The La Tour Mountain Hut, also known as “Chez Léon”, is ideally located for a little stop-off during your visit to the region.